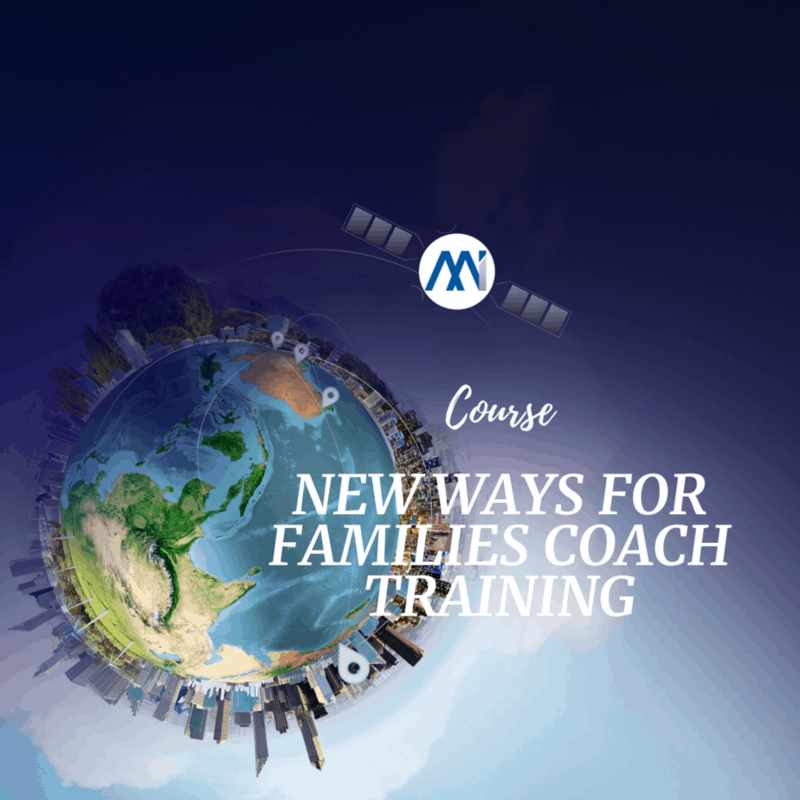 New Ways for Families Coach training including bonus content New Ways for Mediation and the opportunity to participate in live video role plays. The New Ways Coach Training is a course for professionals working with families involved with the family law system, separation and divorce. It provides the knowledge and skills required to work with individuals using the New Ways for Families parenting program. 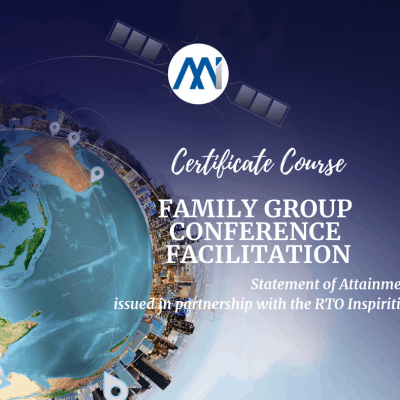 Includes a recorded four-hour video training facilitated by Bill Eddy, international expert on working with High Conflict people and creator of the New Ways for Families course. Bill Eddy and the team from the High Conflict Institute have developed the New Ways for Families course to help parents going through separation and divorce to avoid becoming high conflict by teaching them four basic skills needed for successful negotiation and about the impact of exposure to conflict on their children. The course is delivered online with live video role plays of the coaching process. 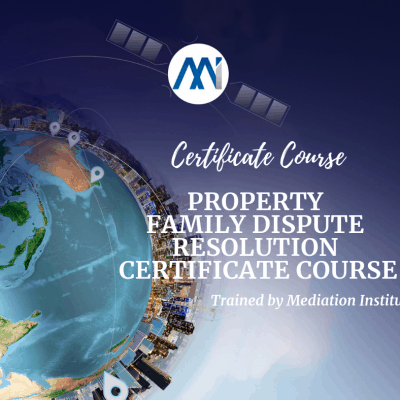 The course includes bonus content for Mediators and FDR Practitioners with the New Ways for Mediation Presentation and training by Bill Eddy. Now with practice role plays and skills assessment. The course is designed for people working with clients who have family law and family conflict issues who will be completing the New Ways for Families Online Course or those who want to offer individual or group face to face sessions. The New Ways for Families Online Course is a low-cost 12 module online course designed to educate parents about the New Ways skills, how to teach the skills to their children and prevent the harm that exposure to parental conflict is proven to cause to children’s developing brains. Find out more about the New Ways for Families Course or request an evaluation log in. 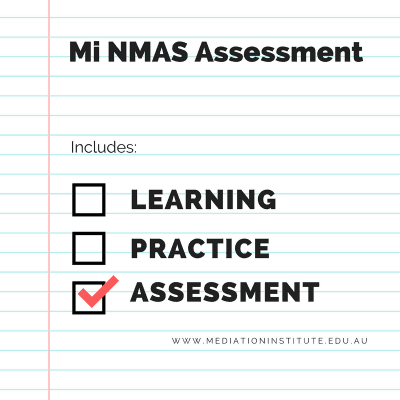 This course equates to forty hours of continuing professional development for mediators and Family Dispute Resolution Practitioners however not all will be claimable against NMAS Accrediation renewal requirements due to the limits on categories of CPD. 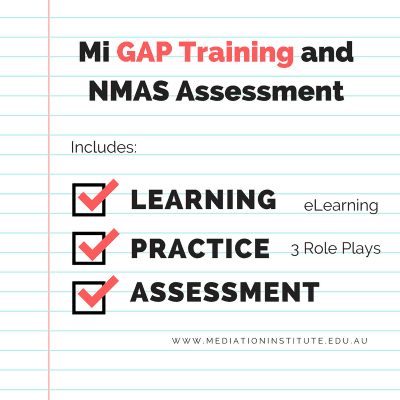 For other professionals please check with your professional body whether this meets requirements for professional development under your registration or accreditation system. What happens once I have completed the training? There is a low annual licensing fee payable to the High Conflict Institute in San Diego to use the process if working independently. If working as a contract Coach for Interact Support you’ll be covered by their license. Participation in the New Ways for Families course is routinely ordered by courts in the United States. 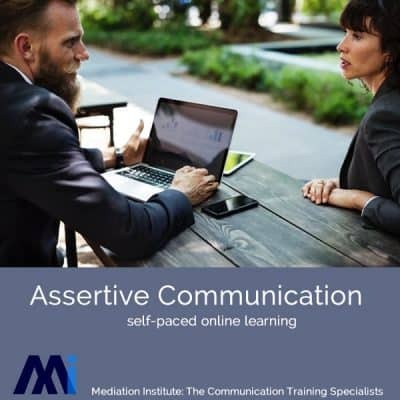 Our goal is to ensure that lawyers, courts and mediation services in Australia recognise that learning the four big skills for improved relationships can help their clients to resolve their issues with lower conflict and without escalation into family violence.